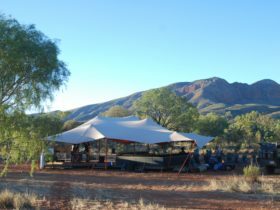 Groovy Grape Tours provides fun and informative, all inclusive bus tours for backpacker, youth and adventure travellers through Southern and Central Australia. 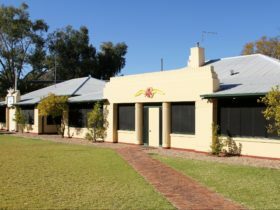 Departing Melbourne, Adelaide and Alice Springs and travelling through exciting destinations such as the Barossa Valley wine region, Kangaroo Island, Great Ocean Road, the Grampians, Flinders Ranges, Outback S.A. and the Red Centre. 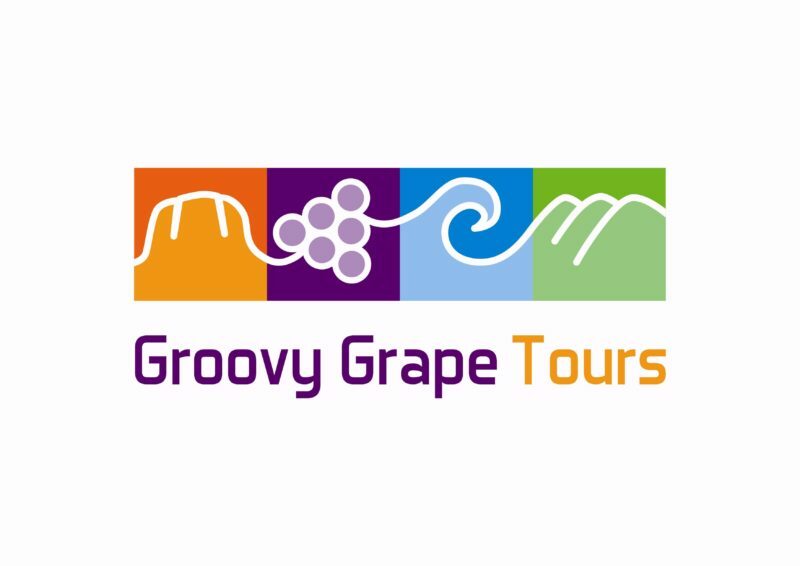 Groovy Grape Tours is Eco and Tourism Business Accredited. 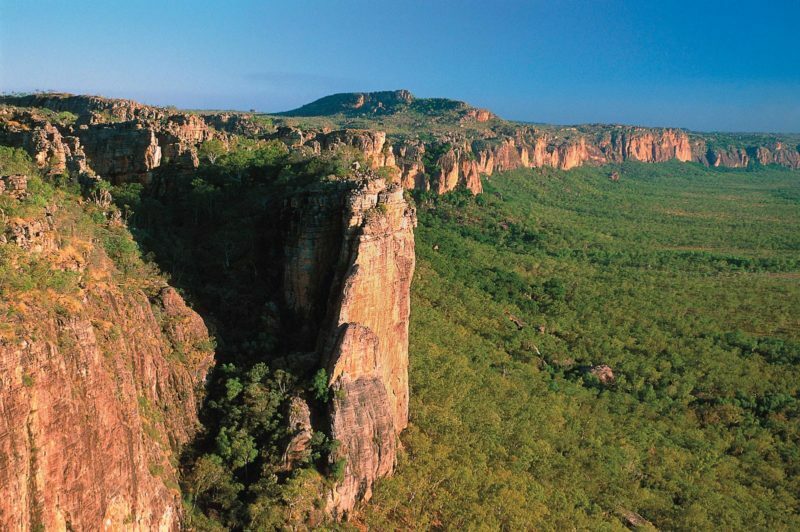 The grooviest outback adventure around. 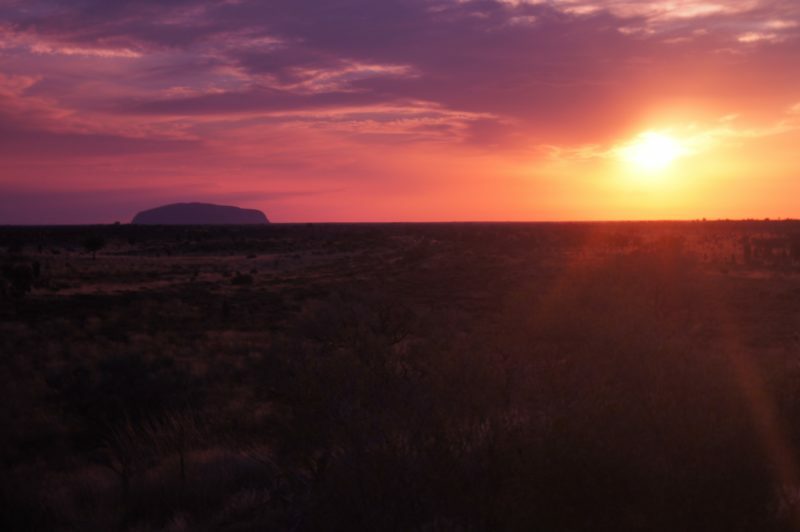 The Rock Patrol takes you to the best of Australia’s inland wilderness, discover the Flinders Ranges and Coober Pedy before heading to Uluru, Kata Tjuta and Kings Canyon, Watarrka National Park. 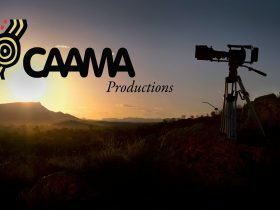 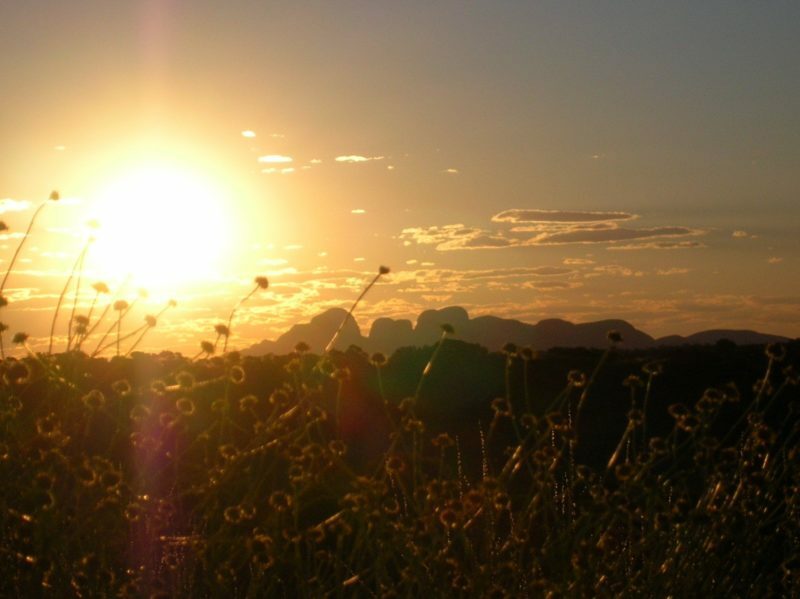 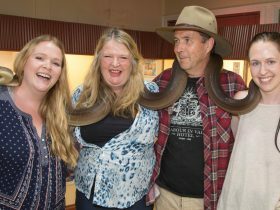 This 6 day / 5 night tour starts in Alice Springs, explores the Red Centre, with hikes through the Uluru Kata Tjuta National Park, amazing sunrises and sunsets, hike Watarrka (Kings Canyon) and spend time at Kings Creek Station, a working camel farm. 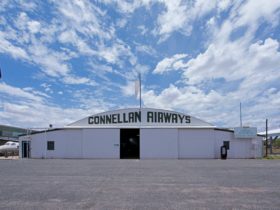 Onto Coober Pedy, the world’s opal capital where we sleep like the locals in an underground bunkhouse and the southern Flinders Ranges before arriving at our final destination of Adelaide.